Elected officials and other activists protested on Saturday against gun shows at the Miami-Dade County Youth Fair and Exposition center. "To have a gun show at a youth fairground is just rather disturbing," said state senator-elect Jason Pizzo who rallied alongside other candidates including Donna Shalala and Debbie Mucarsel-Powell, who are both running for U.S. Congress. "The spirit of having a youth fairgrounds is to promote events that benefit the lives of children." Activists said gun shows have loopholes that allow private collectors to swap and sell firearms without going through background checks. They fear some guns sold will end up on the black market for illegal sale in a county that suffers from gun violence. 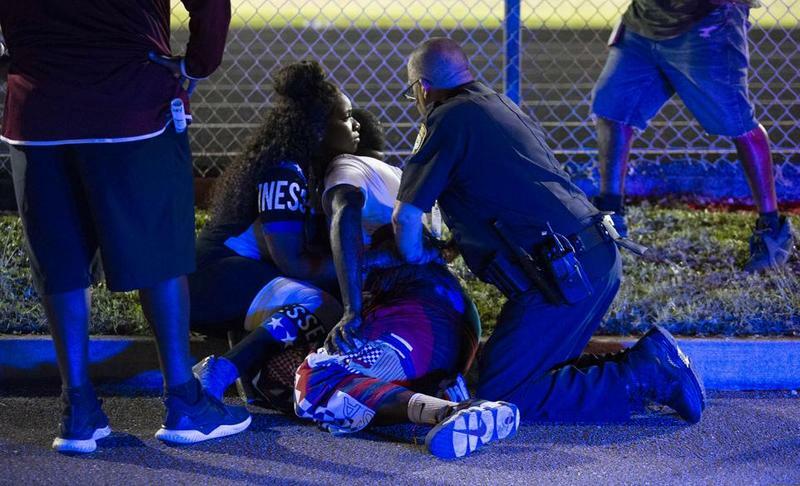 Children and teenagers make up significant portion of shooting victims in Miami-Dade County. 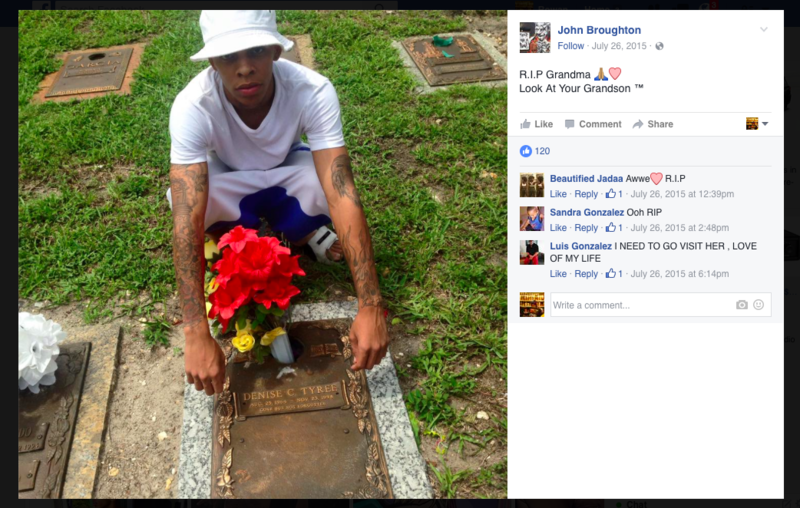 Between 2006 and 2016, 343 young people were gunned down in Miami-Dade. 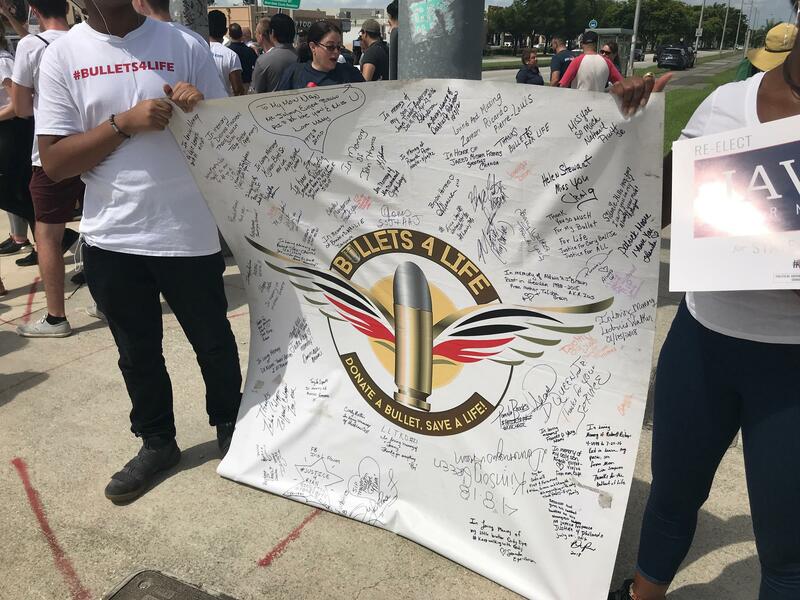 "For them to have a gun show with people just shooting up everywhere, it's scary," said Romania Dukes, who started the group "Mothers Fighting for Justice" after her son died in a shooting. "I'm afraid." In response to the protest, Khaled Akkawi, the operator of the weapons expo Florida Gun Shows Inc., said the show has been at the county fairgrounds for more than 35 years. It does not include private trades and follows strict rules for gun sales, like enforcing waiting periods to background check purchasers who do not have concealed carry permits. Protestors waved signs at passing cars. One banner featured the names of mothers of victims of gun violence. 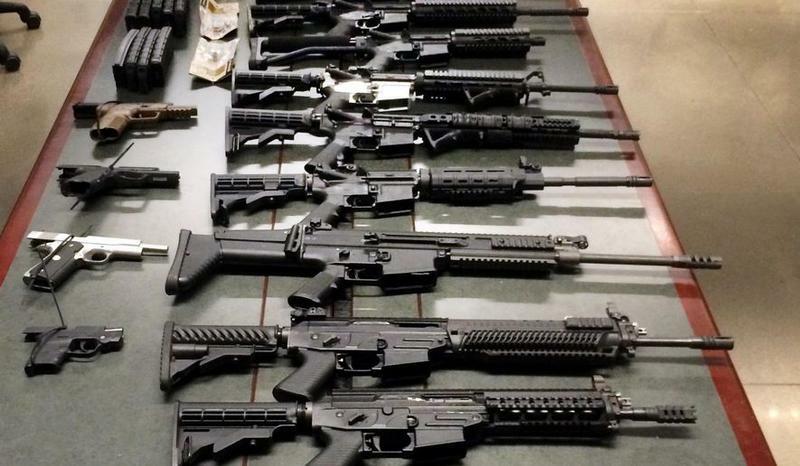 "All the dealers that are here are licensed firearm dealers," he said. "Anytime somebody wants to buy a firearm, they have to [complete] a federal form. And then after they're done with that form, we have to do a background check." The city of Fort Lauderdale agreed to ban the gun show at its War Memorial Auditorium after the show's license agreement expires in November. 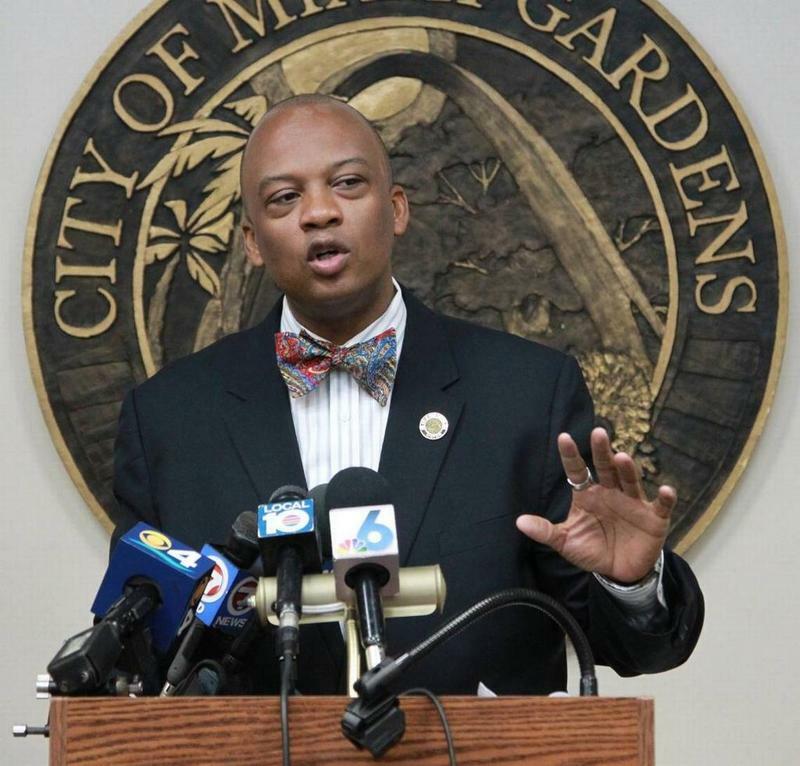 The city's decision came in response to the Parkland school shooting. State Rep. Javier Fernandez said he's unsuccessfully pushed the Miami-Dade Fair to take similar action and divest from the gun show. "I've tried to quietly lobby the board over the last five or six months," he said. "They've taken no action, made no indication that they're willing to revisit this." In a statement to the Miami Herald, the Youth Fair said it leases the fairgrounds from the county. It is not affiliated with and does not control the content of shows that it hosts, according to the statement. Fernandez hoped the protest could finally help convice the Fair to reconsider its ties with the gun show. "They've just got to decide, as did the city of Fort Lauderdale, not to renew their existing contract with [Florida Gun Shows]. That simple change can make all the difference," Fernandez said. John Broughton has contended with gun violence for as long as he can remember, as a witness, a loved one, and at times, a would-be shooter. Here, his grandfather Luis Gonzalez explains how gun violence has shaped John's life and those of three generations of their family in Miami. Fort Lauderdale’s War Memorial Auditorium, inside Holiday Park, has been hosting gun shows seven times a year for the last 30 years. On Tuesday, the City Commission announced at a conference meeting that it’s looking to end those shows later this year. Charlie King lives in the city’s Victoria Park neighborhood and frequently speaks in front of the commission. He told commissioners at the meeting that he doesn’t like the gun show location.